I'm so excited to have soooo many new followers and to be blogging again with my new computer! It is truly summer here in Tallahassee and so families are heading to the beach each weekend. Growing up on the east coast I have lots of wonderful memories of fun times at the beach with my cousins. I know that many of you don't live near a beach and many of your students have never been to one. So why not bring the beach to your classroom? I've put together a few resources you can check out and a great freebie for all my new followers and viewers. I always like to share a list of great books for Shared Reading. Amazon has so many and you can see them all by clicking on the picture below. Looking for some fun craft ideas? Busy Bees for Kids has several like this sand craft below. Just click on the picture to see them all. At All Kids.net you will find this fun beach scene that your students can make. It would also be a fun picture to make as a summer activity at home. Just click on the picture to find out all the details. 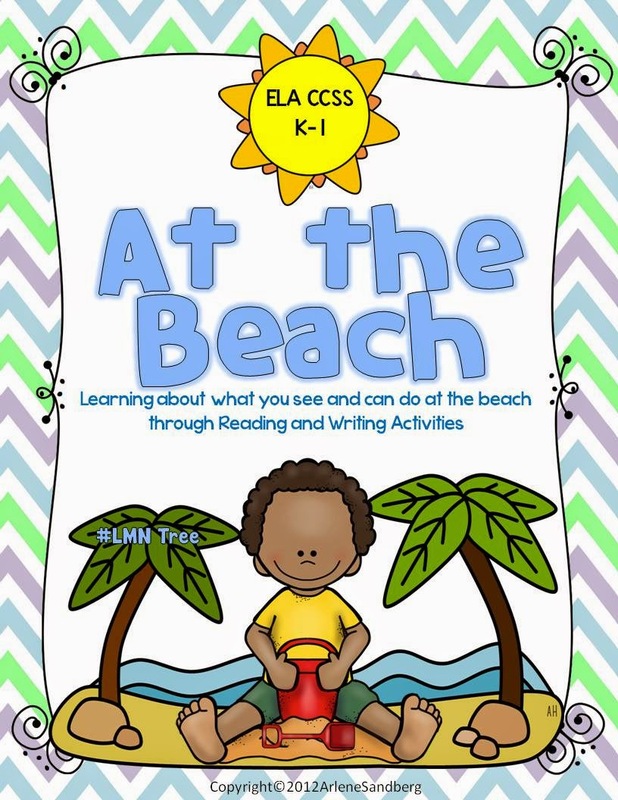 If you are looking for a whole reading and writing unit about the beach, you might want to check out my revised "At the Beach" K-1 unit by clicking on the picture below. 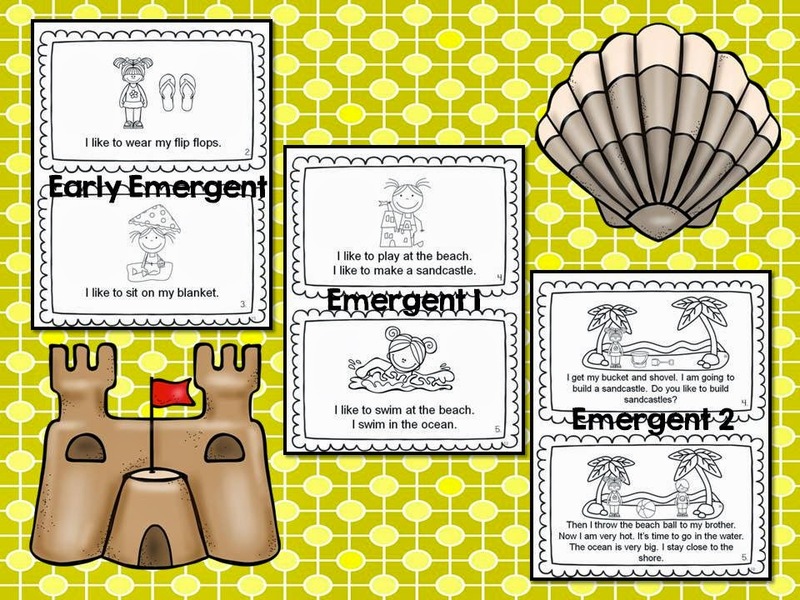 The reading and writing activities are all differentiated at the Early-Emergent and 2 different Emergent levels to meet the needs of all the students in your classroom. There are 3 different leveled guided reading books with different comprehension activities. Here is a sample of the 3 different guided reading books. There is also 1 Informative Text Writing Activity and 1 Opinion Piece Writing Activity and a Word Wall and Picture/Word Card Activities. I love writing poetry and plays and so my freebie for all of you is this fun Beach Chant and Writing Activity. You can download it by clicking on the picture below. Looking for some great new Pinterest Boards to follow? Check out the ones below by clicking on the pictures. 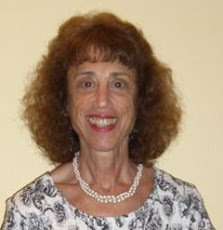 Thank you for making a difference for your students and for following my blog. I hope you all have a wonderful and well- deserved vacation. Sunny Fun!!! THANKS FOR SHARING AND STOP BY ANYTIME!!! 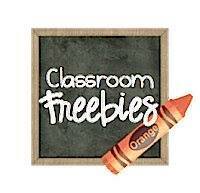 I saw your link up at Classroom Freebie's Manic Monday'! This is just terrific! Thanks for sharing this resource! It's great! 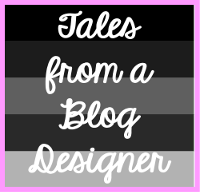 I just started following your blog on bloglovin! 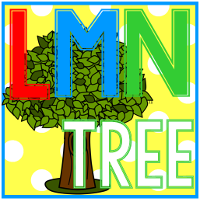 Come check out mine! 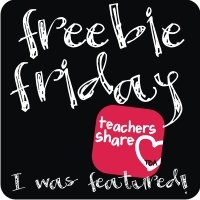 Just found your blog on TBA Freebie Friday. 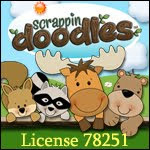 I love these resources! Thanks so much for sharing!